After a disaster, you need immediate response to minimize damage and reduce the interruption to your business. PuroClean provides solutions for property owners who experience property damage on a larger scale. 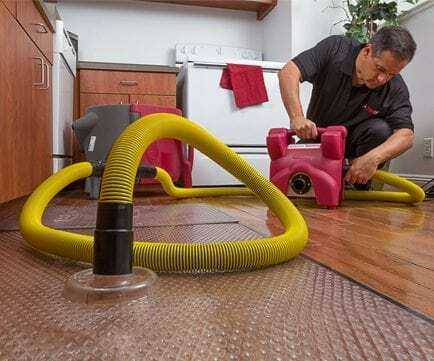 The PuroClean restoration experts are certified and highly experienced in using state-of-the-art equipment and techniques to restore damaged properties. PuroClean sends a complete estimate with an inventory of damaged items to your insurance professional within 24-48 hours.